Best SNES Android Emulators for Android 2018: Undoubtedly, childhood & teens were the best phase of life. Who can forget those awesome school days and fantastic college days when there were no worries about life and we used to simply concentrate on enjoying with out friends. Another, very integral part of our childhood was gaming consoles like Nintendo, Game Boy etc. as we used to spend a considerable part of our day playing games on them. Of course, we can’t bring our childhood or teens back but we do can bring those classic games back in our life. So, it maybe a lot of time since the launch of Super Nintendo; but the retro games haven’t lost their charm. Must Read: Get Back Your Lost Clash of Clans Village [Easy Recover Ways]. 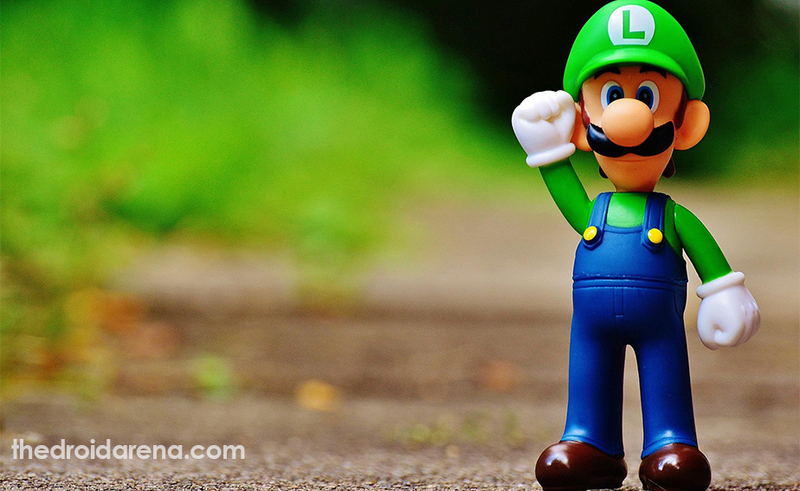 Hence, whenever you are feeling nostalgic you can use these retro games to have tons of fun. For bringing the old gaming memories alive you will need the services of a SNES Emulator. An Emulator is a software that converts your existing into a host to run applications from a different OS. Using the latest SNES Emulators you can easily enjoy all Super Nintendo games on your Android device. Most of these SNES Emulators for Android are available on Google Play Store and are free to download. 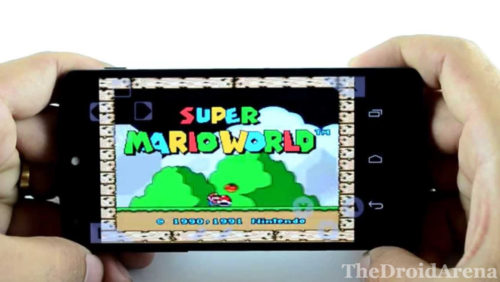 These emulators will convert your Android smartphone into a Nintendo console. In this post we are highlighting 5 Best SNES Android Emulators 2018. Snes9x EX+ is, unquestionably, one of the best SNES Emulators for Android 2018. Talking about compatibility Snes9x comes in the list of most compatibles SNES Emulators. All the basic emulator functions like save/load states, on-screen controls and compatibility for .smc, .sfc, and ZIP files. It even supports a Bluetooth keyboard as well as a Bluetooth game pad. This is a free to download Super Nintendo Emulator and contains no hidden charges. However, before using Snes9x EX+ please make sure that you have a powerful Android device with at least 1 GHz processor speed. 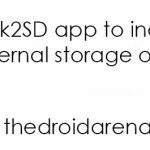 The only limitation with this emulator is that since it is powerful it drains a lot of battery pretty quickly from your Android device. 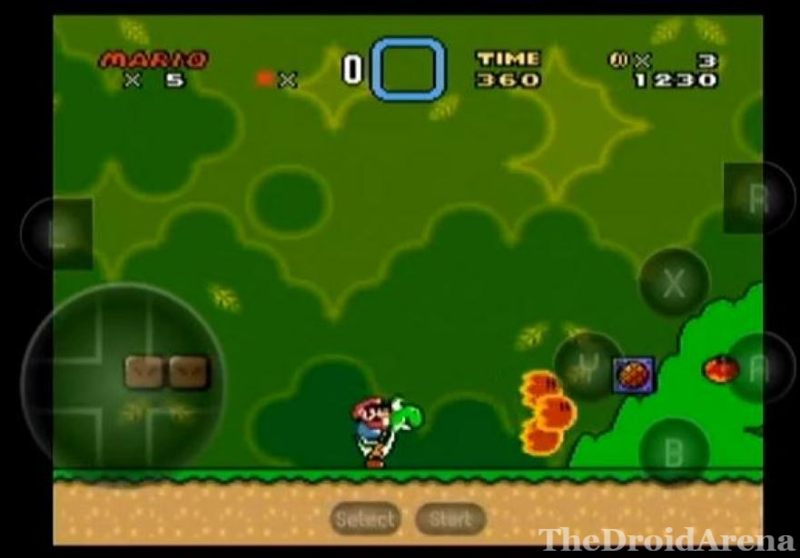 If you are a part of those persons who look for everything in a single object then Retroarch is the right choice for you in terms of SNES Emulator for Android free download. Retroarch, as indicated from the name, supports a huge number of retro gaming platforms, of course, Super Nintendo is one of them. This all-in-one retro gaming emulator for Android supports Sega CD, Neo Geo Pocket Color, Virtual Boy, multiple ports of DOOM and many other gaming platforms. 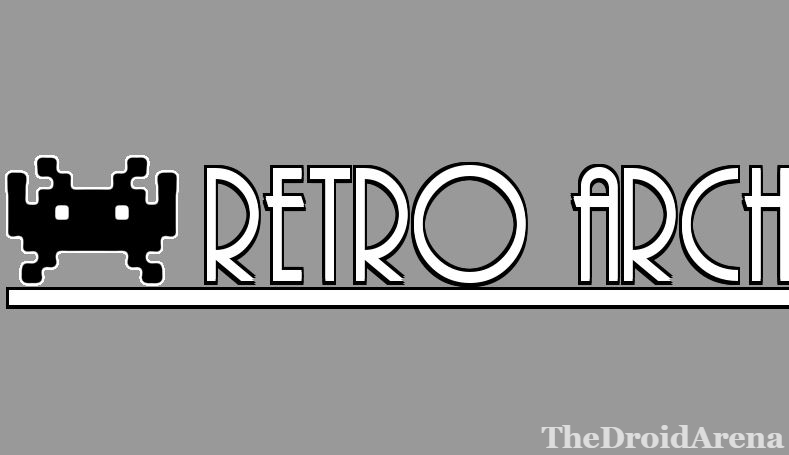 Retroarch is an open-source tool and is completely free to download. There are not even any kind of annoying advertisements in this gaming emulator for Android. Moreover, the emulator offers you the provision of applying a lot of customization ranging from plugins, cheat codes to even overlays. You can even record a video of your game play and share the same with your friends. 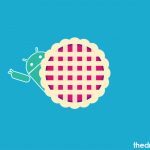 This developer has got a number of emulators available on its Google Play Store page and John SNES is one of them and probably one of the coolest retro-gaming emulators for Android available. It boasts of a high compatibility as well as high quality rendering. Along with that, this Super Nintendo Emulator provides you the facility to search for game files both in SD Card as well as internal storage. John SNES supports an on-screen keyboard with customizable keys and turbo buttons. You can even enjoy your games in fast forward or slow motion. This amazing emulator even supports Bluetooth game pads as well as has MOGA controller support. Please note that not all features of John SNES are free. 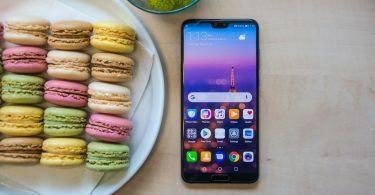 You need to shell out $2.99 bucks to enable all the features. As the name indicates Matsu supports a variety of consoles including PS1, SNES, NES, GBA, GBC, WSC etc. As of now it doesn’t supports N64, PSP & Nintendo, however, the word is out from the developers that they are working to incorporate these gaming platforms soon as well. The emulator is available to be downloaded free and there are not any functional restrictions as well. However, it does offers ads as well as in-app purchases. If you want to get rid of the advertisements then you need to purchase the non-advertising plug-in from the application. Rest, it has got all the basic features that any gaming emulator should have like save and load states, cheat codes as well as fast-forward and much more. 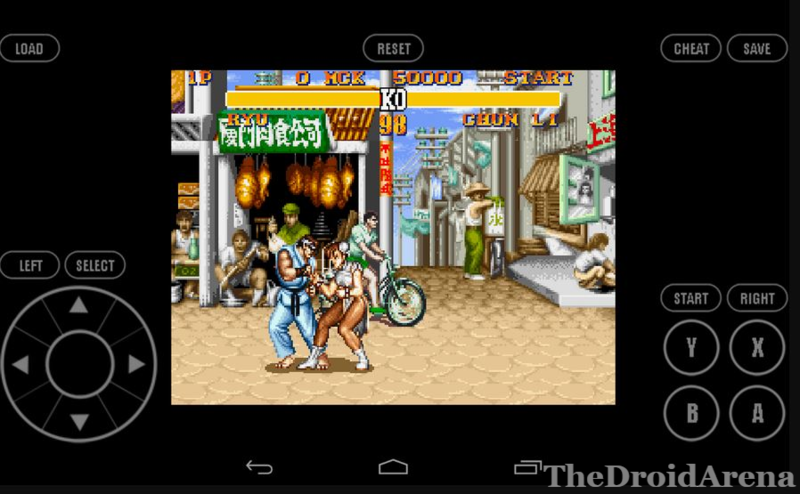 SnesDroid is the SNES Emulator you must go for if your Android device supports multi-touch. This amazing SNES Emulator provides the facility of multi-touch which means that you can walk, run or jump at the same time. It supports keyboard & game pads and up to 5 players can play at once using game pads. The most significant feature of this fantastic emulator is the Auto Save one. This means that unnecessary phone calls coming in between your game play won’t let your progress go waste as the game will be auto-saved. You can move and resize the touch controls to your desire. Using this Emulator you can download SNES ROMs for Android and save them at /SNESDroid/roms. This directory is created by default on the first run. However, you can even change the default ROM directory in Settings. 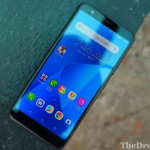 Apart from these features word is out from the developers that they will be adding more features soon like Game Genie, Stereoscopic 3D etc. These were 5 best Super Nintendo Emulators for Android available in the relative market. 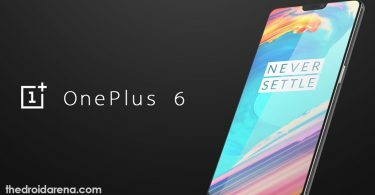 If you wish from us to add a certain emulator, which you are using, in the list then please do let us know in the comments section below. How to Delete Clash of Clans Account [Complete Guide].